It’s been a while since I crocheted my last granny square. So I made a simple square which is cool for stash buster projects. 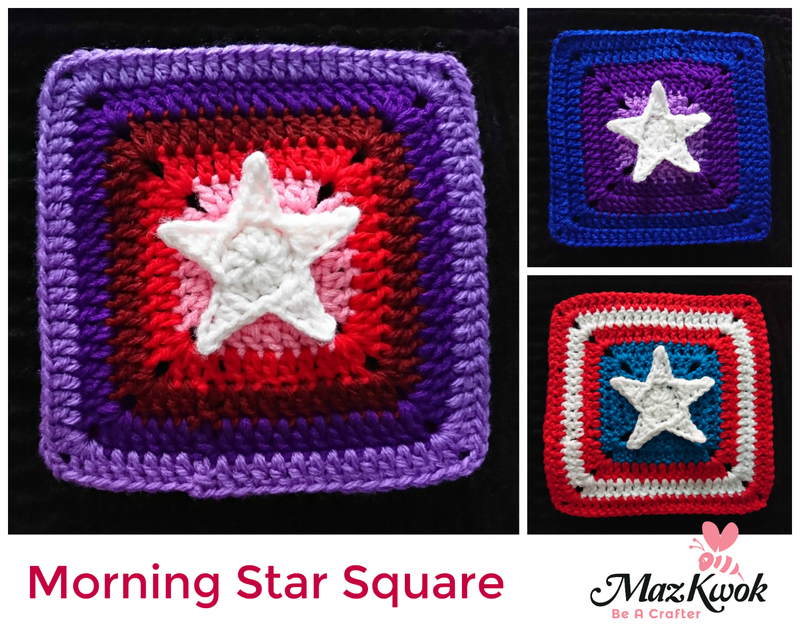 It’s a pop-up 5 pointed star on a solid square with many possibilities. 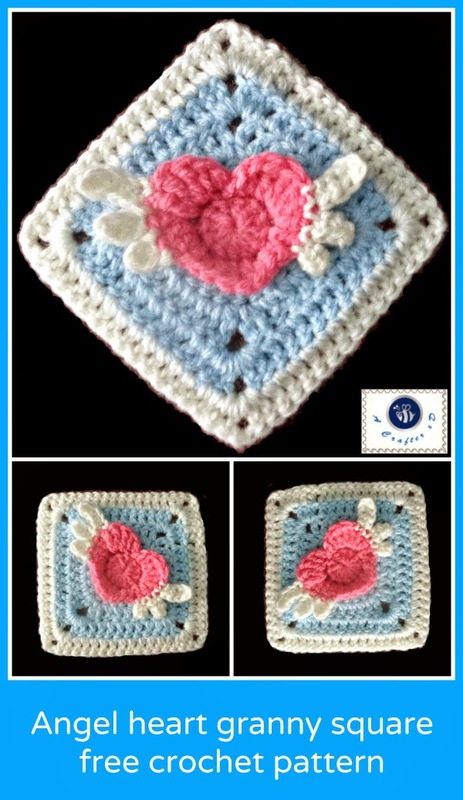 This crochet design is dedicated to a person that has been helping me a lot in my study. 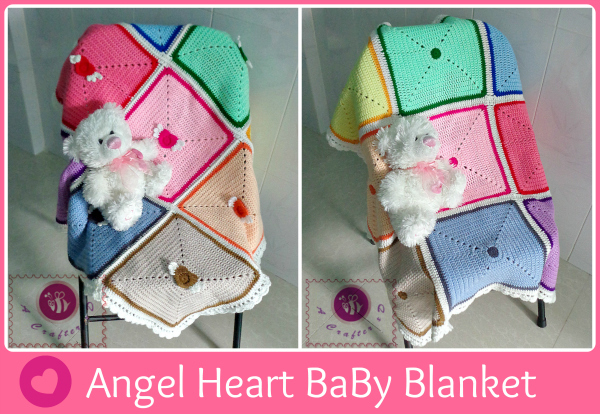 This crochet angel heart granny square is a developed pattern from my Flying heart applique, the winged heart applique is modified to match the square bed since it is crocheted continually.